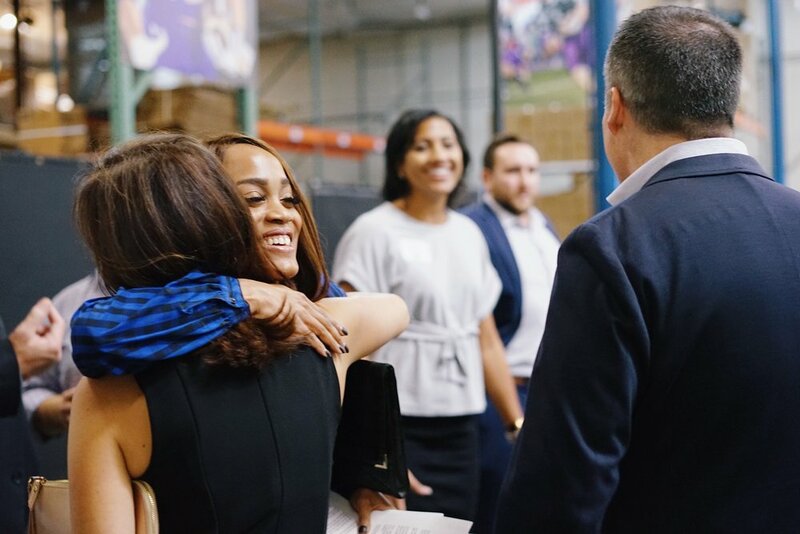 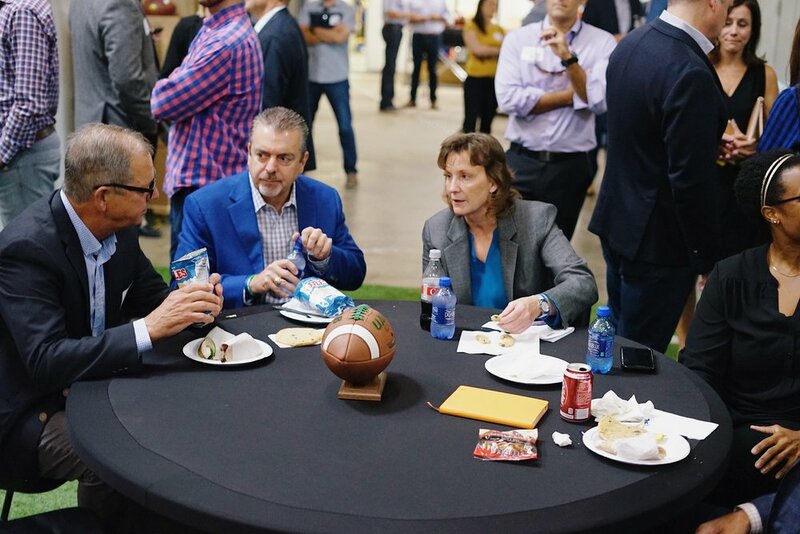 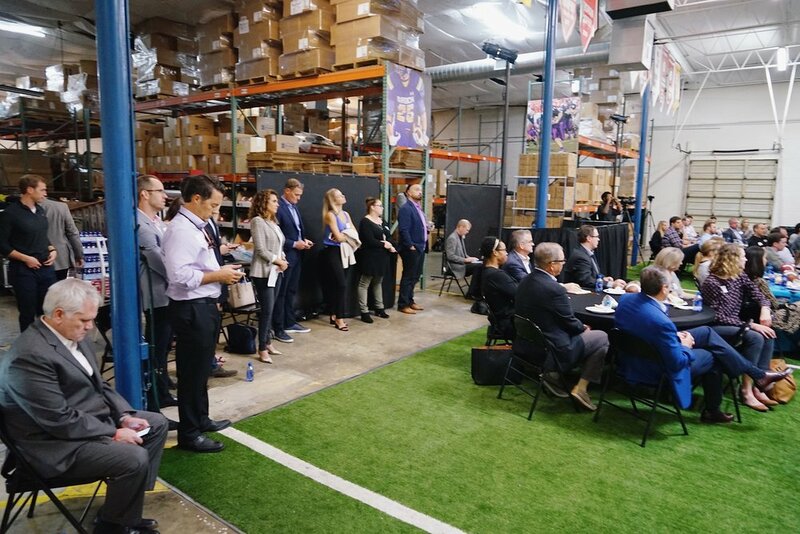 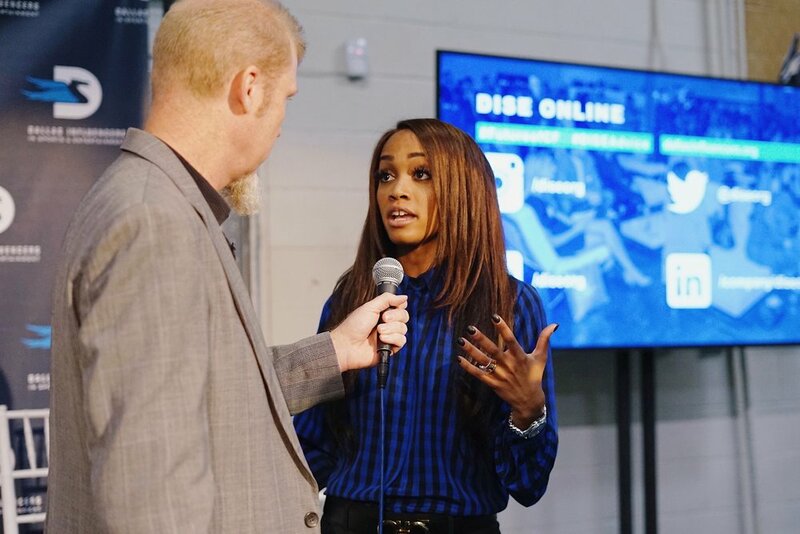 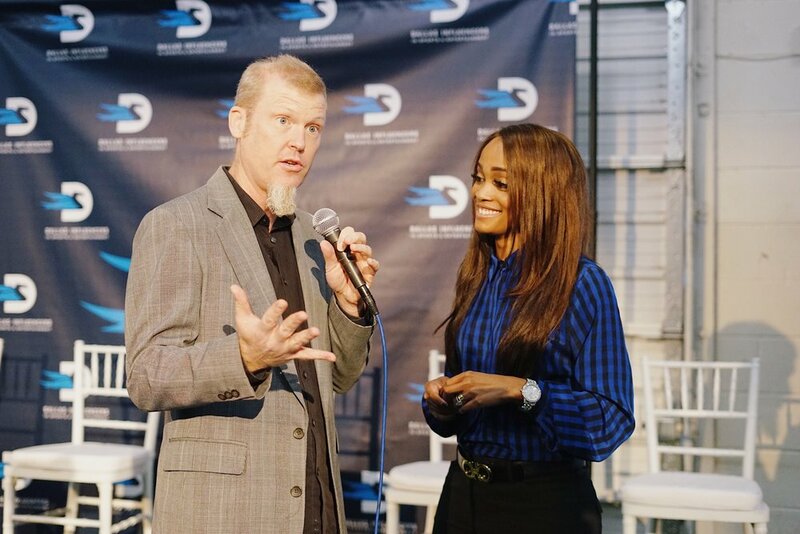 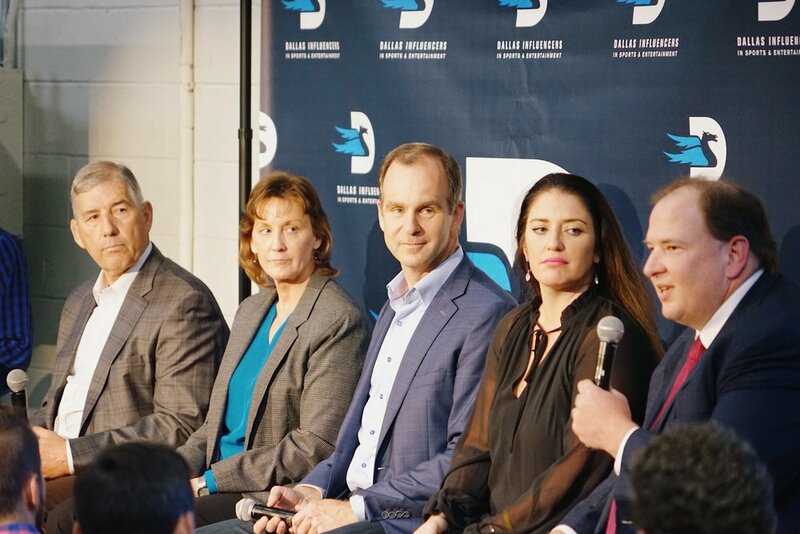 On Friday, September 21, at 11:00 AM, more than 80 sports and entertainment industry professionals gathered at Big Game USA in north Dallas for a lunch event, The Future of College Football, featuring a panel of influencers from college sports. 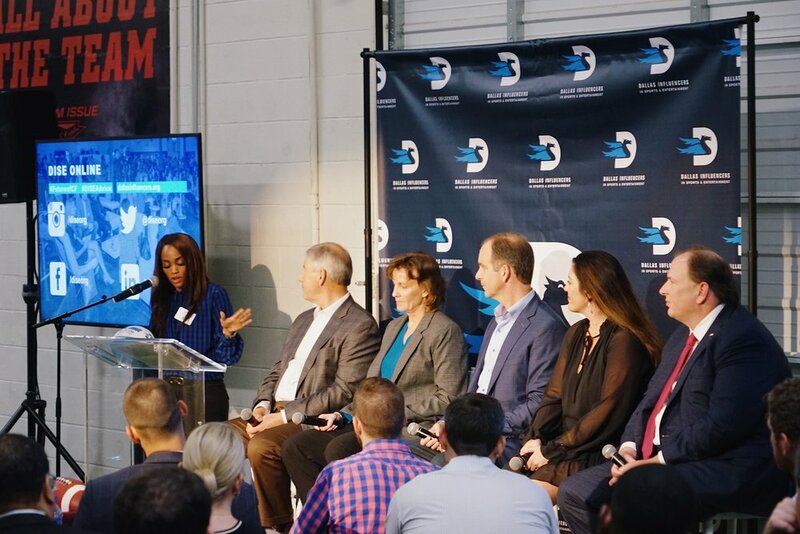 Discussion topics ranged from player safety concerns to changing media deals and more as the experts weighed in on what the sport might look like in the next 5, 10, or even 20 years, and what coming changes might mean for sponsors, media, and the rest of the industry. 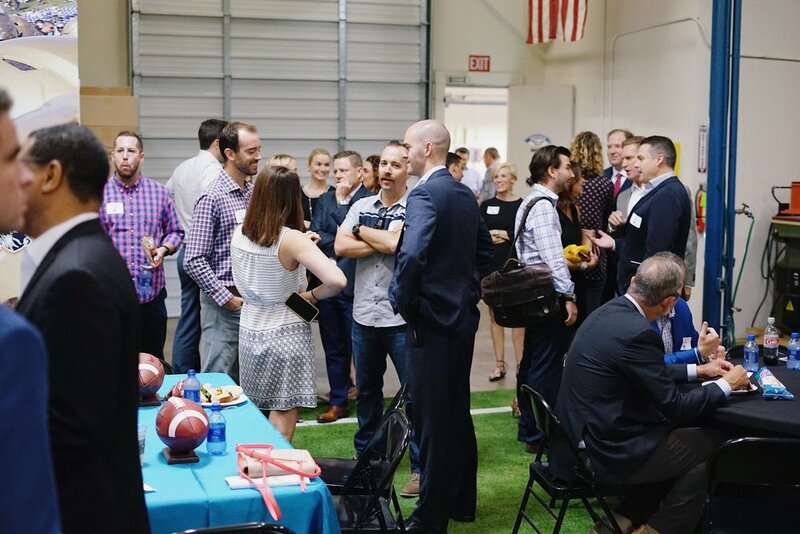 Thank you to our sponsor, SERVPRO First Responder Bowl, and to all members and friends of DISE who attended!